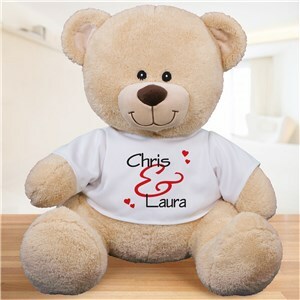 Stuffed animals and teddy bears, personalized with your loves name or message start at $19.98 and come with free personalization. 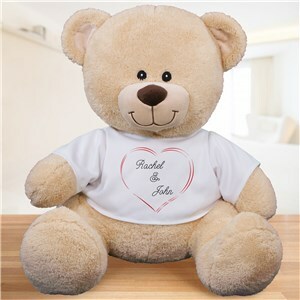 Couples, boyfriends and girlfriends, husbands and wives absolutely fall in love all over again when they are on the receiving end of one of our teddy bears. 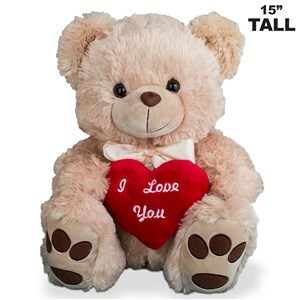 Make you selection below, then visit the next page to add the name or message you want to appear on your Sweetest Day Teddy. 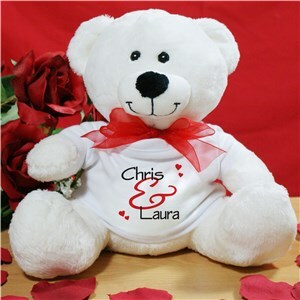 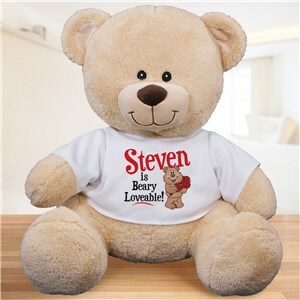 Beary Loveable Personalized Teddy Bear 12"